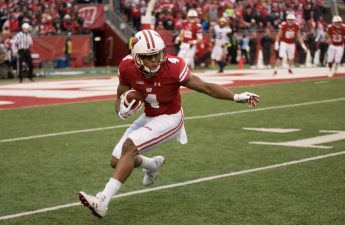 The University of Wisconsin football team has been through it all this season, but the Big Ten Championship game against Ohio State would be the defining moment of their 2017 campaign. Wisconsin and Ohio State entered the field with the same mentality: Win and you’re in. Both teams were hunting for a bid to the College Football Playoffs, and they know the Big Ten Champion was likely to make the bracket. The game would start off relatively even, with both teams scoring during the first quarter of the game. For once, however, it would be the Wisconsin defense that would struggle the most throughout the first half of the game. Wisconsin’s defense has been stellar this season, only allowing 266 yards per game. It seemed as though Ohio State was going to have to fight tooth and nail to get any sort of yardage this game. There would be large gaps in the Badger defense, and the Buckeyes know how to make the most of any situation. It would be these gaps that would allow for Ohio State to gain two touchdowns, both of which would go unanswered by the Badgers. Wisconsin would rally during the second half like they always do. A team that found themselves down by 11 points at the end of the first half would begin running the ball more effectively. 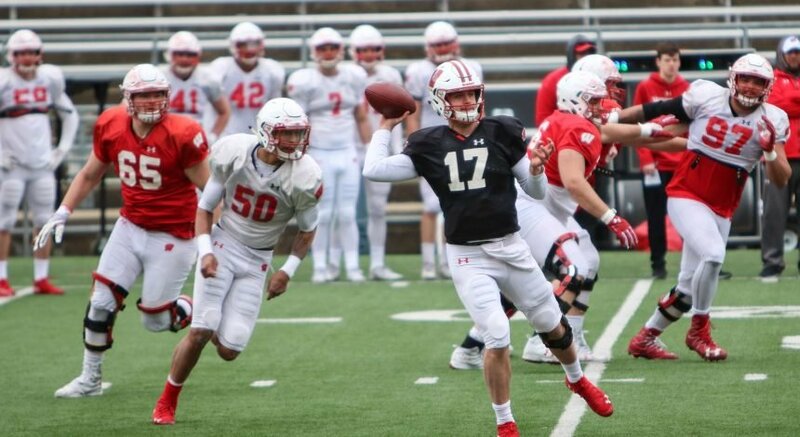 Quarterback Alex Hornibrook would also begin to show off his arm as he managed to gain first down after first down. Thanks to a couple of great runs from the Wisconsin offense, along with an impressive 47-yard field-goal from kicker Rafael Gaglianone, would bring the Badgers back in the game, with only six points separating them from Ohio State. Of course, this would also mean that Ohio State’s quarterback J.T. Barrett would need to start making mistakes as well. While Barrett did give Wisconsin a touchdown from an interception he threw earlier in the first, he has remained relatively flawless after that point. This would be the moment that UW’s defense would truly shine or fall flat, because they needed to keep the Buckeyes on their own side. Although they might have been exhausted from their earlier play, now would be the time for this defense to dig deep and do what they do best. After managing to hold back the Buckeye offense, Hornibrook and his team would assemble on the field, with everything riding on their shoulders. The Wisconsin offense would start off well, but it would be an untimely call from the referees against Wisconsin that would solidify an Ohio State win. Wisconsin now finds themselves out of the CFP running, with their former fourth place spot being taken by Alabama during the Selection show. 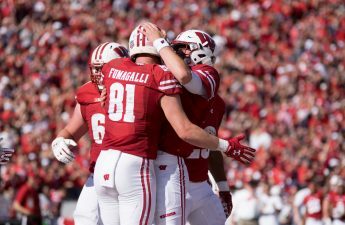 The Badgers now find themselves heading to the Orange Bowl in Miami against the Miami Hurricanes. While this season might have ended in a rather upsetting manner, there is still so much for this Wisconsin team to be proud of. They remain undefeated throughout 12 weeks of great play. 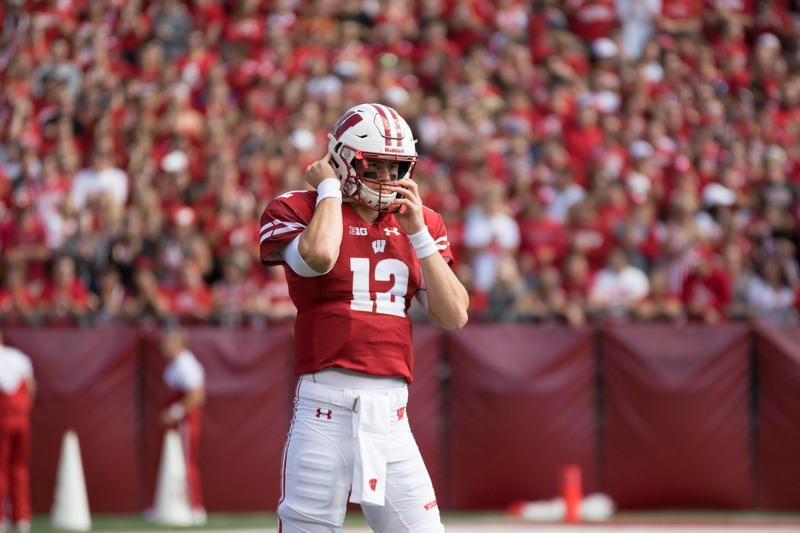 Despite what anyone says, this team deserves all of the success that they have achieved this season, and the fact that they almost managed an upset against a team like Ohio State says a lot about the program that head coach Paul Chryst is building here at Wisconsin. There is still so much more to see from the Badgers, a team that will forever remain one of the best teams in the nation.